The teachings of Confucius have survived for twenty- five centuries and shaped over a quarter of the world’s population – his image appears not only in temples across East Asia, but also above the entrance to the US Supreme Court. 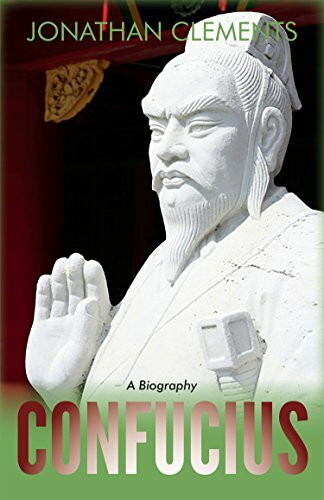 Confucius: A Biography reveals unexpected sides of the ancient philosopher – his youth, his interaction with his pupils, his feuds with his rivals and even his biting wit. This revised edition includes three new chapters on the influence of Confucius in Chinese history, the modernist and post-modernist backlashes against Confucian thought, and its relevance in our world today. This entry was posted in China and tagged books, China, Confucius by ixarette. Bookmark the permalink.